–	It offered potential for change of use into residential flats – subject to planning permission (STPP). –	Plans were drawn for 12 no. 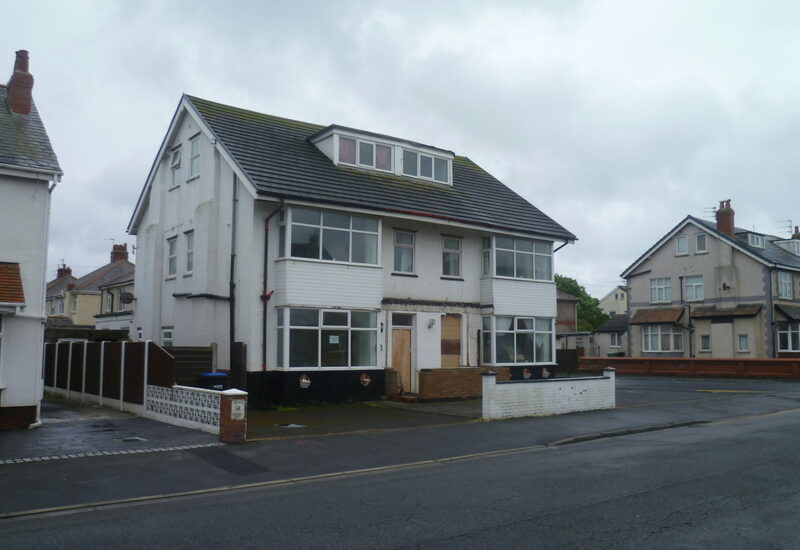 one bedroom flats to illustrate the re-development potential. However the plans or a planning application had not been submitted. –	The building could be used for alternative uses STPP also or could be used as a hotel again. We sold the building, subject to planning permission being granted between exchange and completion and have successfully completed the sale. If you have any development sites to sell please contact Clare or Adam Taylor on 01253 316 919 / 01772 280 500.